I have made some progress but very little on my personal weight loss goal. Well, I don’t want to undersell my progress, because I did it while also getting my little family on a healthier track. It is a pretty big goal. We’ve taken some positive steps like getting outside more often, going for walks, playing active games, and making healthier choices at the grocery store and restaurants. It may not have shown me the scale victories I had hoped for… yet… but I am at least starting this year a few pounds lighter than last. Now to keep that momentum and reach my fitness goals in the new year! I did decent on my goal to update our home a bit. We didn’t accomplish any of the major updates. It felt like a huge step back when we needed to do an unexpected siding replacement… squirrels literally chewed through our existing siding. That’s a little disappointing, but we made some changes to our mortgage that will mean paying it off earlier and leave us lots of renovation budget in a few years. Meanwhile, I have made little cosmetic changes like updating our bedding and redecorating the bathroom. I brightened up both rooms and they have a whole different feel. The total cost was under $250 total for both projects and made such a difference. If you’re in the same boat as me, I highly recommend a small-scale redesign to give you a pick-me-up. It can do wonders for morale! The goals for this little blog were not really accomplished. I made a decision early in the year to rebrand and it didn’t go over very well. I guess despite those few naysayers and complainers, Tyrneathem has a pretty loyal little family. 🙂 Thank you, my friends! 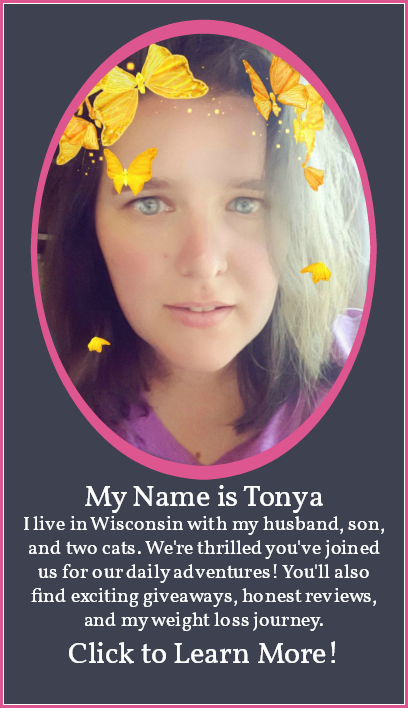 Just a few more posts to transfer from Tonya’s Losing It to here and we can all never talk about that site again, okay? 😉 The rebrand and re-rebrand had me sidetracked from my goals for a good chunk of the year, so I haven’t seen much growth here and I never got to those lessons I intended to do. No more crazy schemes, I’m going to stay right here and make Tyrneathem what I dreamed it could be. This year will be the year of the dragon for me! How did you do with last year’s goals? What’s on the list for this year?